Hotel Prague City offers nice and inexpensive accommodation in Prague centre. The hotel is situated in a quiet part of the city centre and 10 minutes walking from the Old Town. 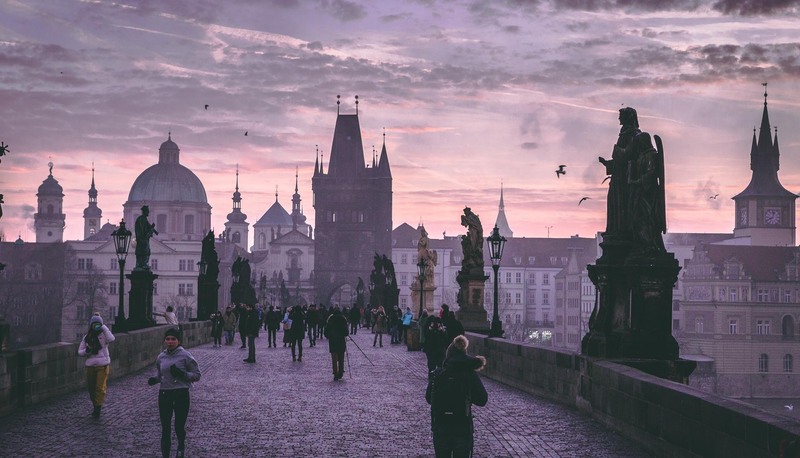 A good starting point for your trip around Prague. 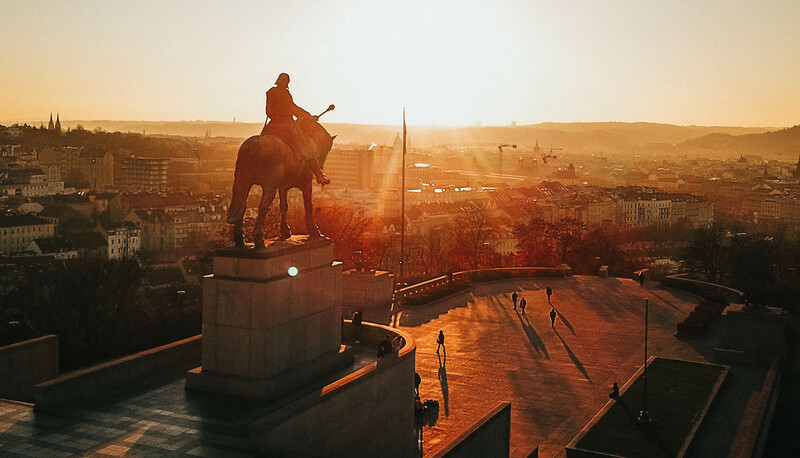 You can easily reach most of the famous Prague monuments in just a few minutes. Plan your vacation (city tour, boat trip or a route by coach; opera and theatre tickets, car rental, ...). We can help you with almost anything. Please contact us and let us know how we can make your visit more pleasant and interesting. We promise to do our best to satisfy each of your wishes and requirements during your stay in Prague. We are looking forward to your visit. Please note that the additional charge for parking per night is EUR 5 - 20. If necessary the car's keys are to leave at the reception. It depends on the occupancy of our hotel's parking lot. The guests are obliged to follow decisions of the hotel's staff in this matter.